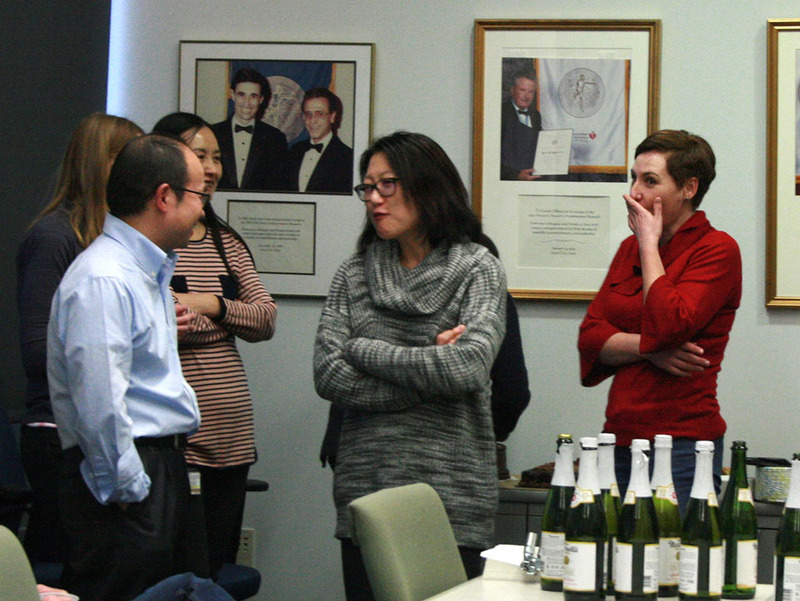 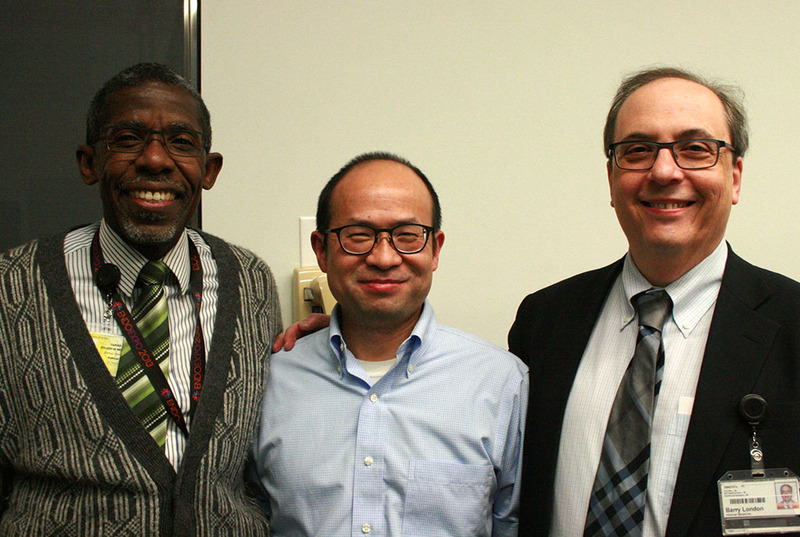 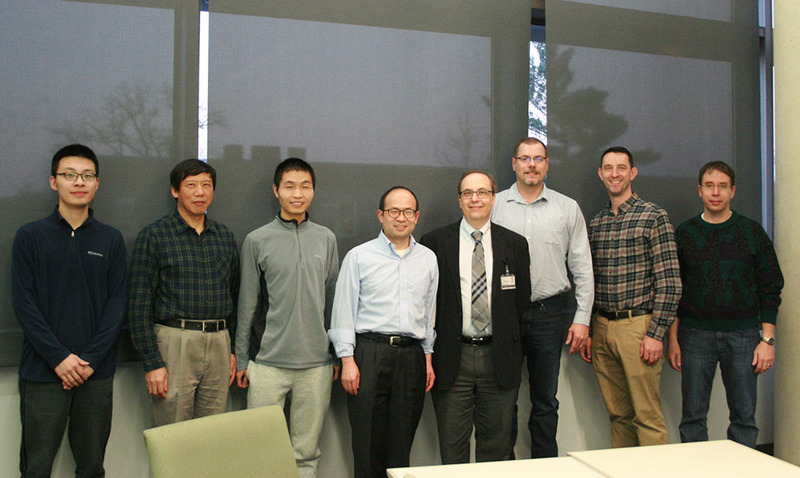 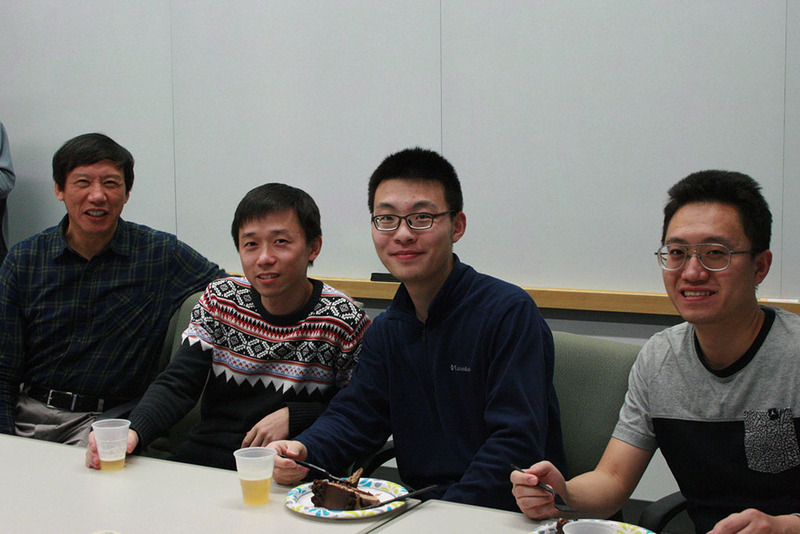 Fellow authors and colleagues gathered together last month to celebrate Long-Sheng Song, MD, Professor in Cardiovascular Medicine, and his study’s publication in Science’s online platform. 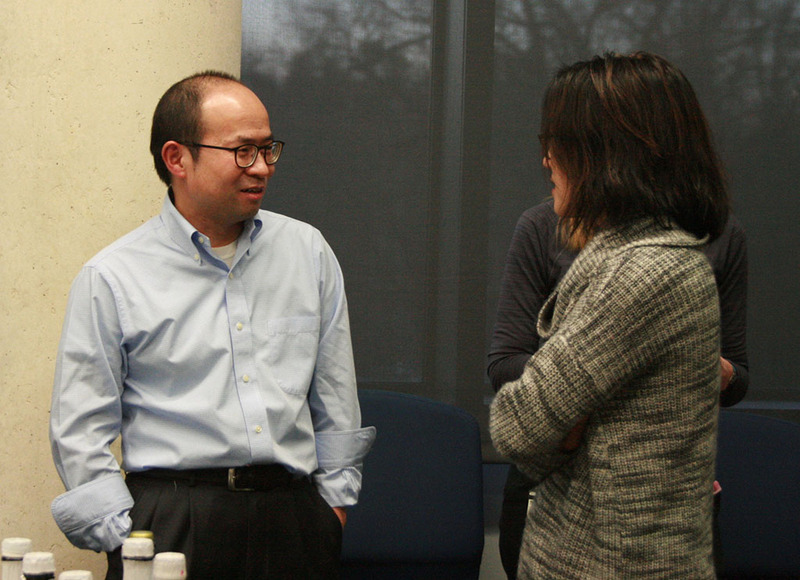 Dr. Song’s publication revealed that the fragmentation of the protein junctophilin-2 can regulate genes and prevent heart failure following cardiovascular stress. 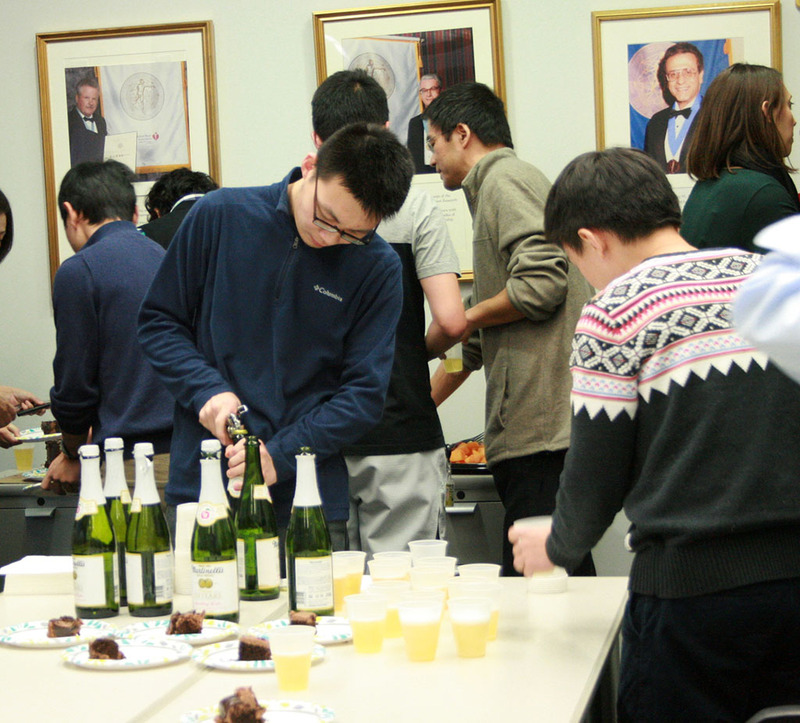 Science is the American Association for the Advancement of Science’s academic journal, which is one of the leading academic journals in the world. 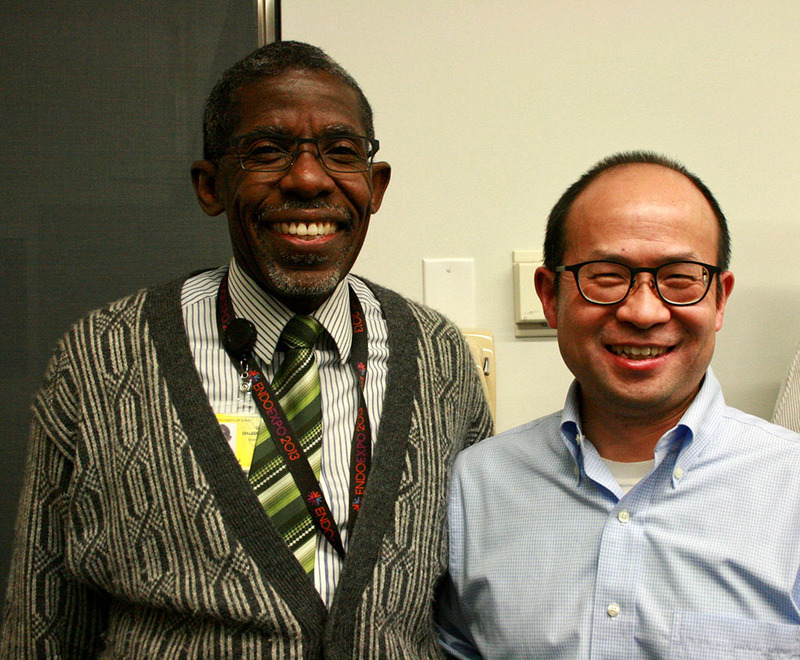 Dr. Song’s team’s research was funded by grants from the National Institutes of Health, the Department of Veterans Affairs, and the American Heart Association.